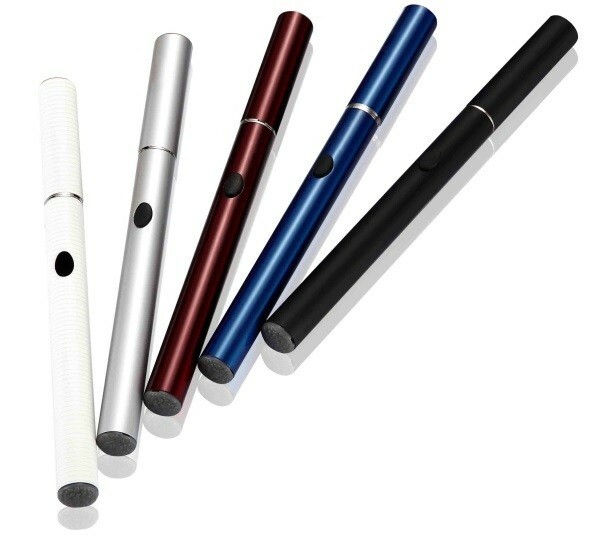 Malaysia Airports Holdings Berhad has directed all passengers to remove the batteries from their e-cigarettes – more popularly known as vape – during flights. This new safety procedure comes after a Malindo Air passenger suffered burns when his vape exploded shortly after takeoff from Kota Kinabalu. 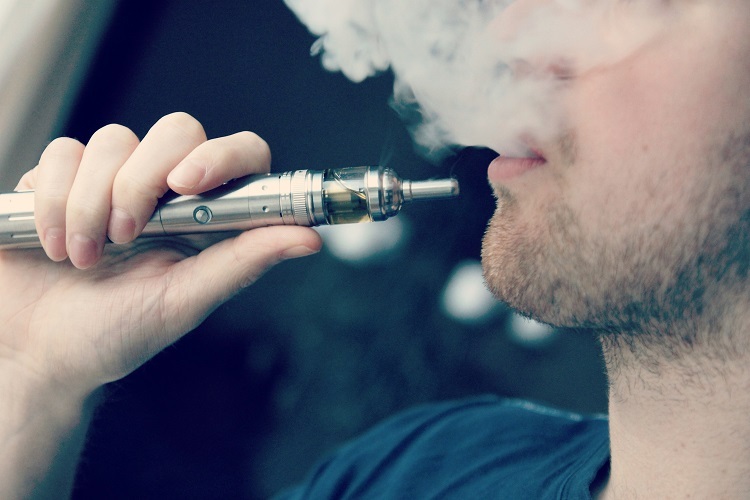 The Department of Civil Aviation regulations currently allows vaping devices to be carried on board aircraft, but the new procedure adds the requirement that the battery be removed. Additionally, passengers will not be allowed to charge their devices using the onboard charging station. “Malaysia Airports has implemented an additional safety precaution, effective immediately, whereby passengers will be asked to detach the batteries from the equipment,” said MAHB in a Facebook post. The safety of electronics while in flight have been called into question over the last few months. Safety officials are becoming more concerned with the possibility of lithium batteries catching fire while the aircraft is in the air. All planes are currently fitted with fire retardant systems, but these are inadequate for dealing with lithium fires. Lithium batteries are currently prohibited from being carried in commercial aircraft cargo holds, which is why passengers are not allow to stow power banks in their check-in luggage. This new safety regulation requiring the removal of batteries from e-cigarettes only fuels the safety debate about lithium batteries.